Hampton University Welcomes Their First LGBTQ Organization. On February 4th, 2016, us students at Hampton University received notice that our first LGBTQ organization was approved by administration. 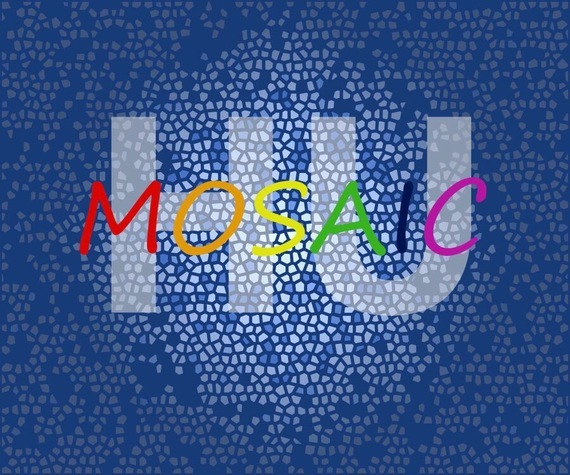 We call our organization "Mosaic," an acronym defined as "Motivating Open-minded Social Acceptance and Inspiring Change." This group is a safe space for queer Hampton University students and allies to come together, identify with one another, and promote awareness of sexual orientation and gender identity. Us members of Mosaic are excited to become active, not just on our campus, but in our local community. As an officially recognized organization, we are planning to practice outreach through community service, pushing to make the world a better place. Mosaic currently has over 70 active members, led by an executive board of allies and queer Hampton University students. "We are excited that our accepting staff and administration have finally provided us with a platform to let our colors shine."